HomeExpert AdviceArticleWhy do I need to insure my Horse? 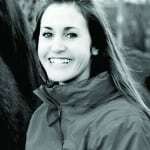 Why do I need to insure my Horse? What different kind of Insurance Policies do companies offer? 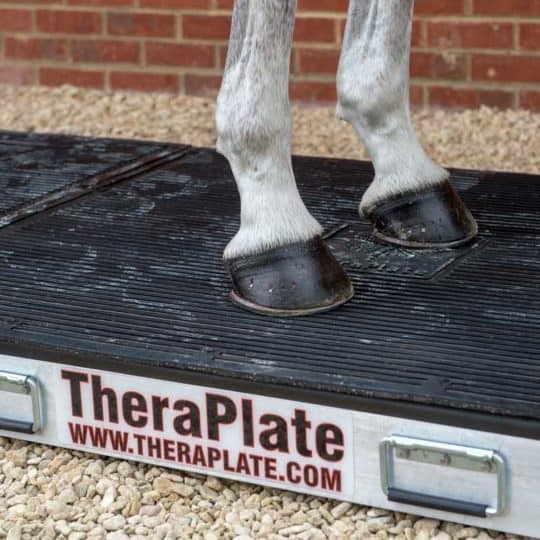 Some companies only offer one type of Policy with a few optional extras, whilst other companies offer a range of Policies depending on what horse you have and what cover you need. Young Horse Policy is our flagship Policy offering cover for Veterinary Fees, Alternative Treatment, Death, Third Party Liability and more. Nearly all sections are optional so you can tailor your Policy to your exacting needs and budget. This way, you only pay for the cover you want at a price that will surprise you. 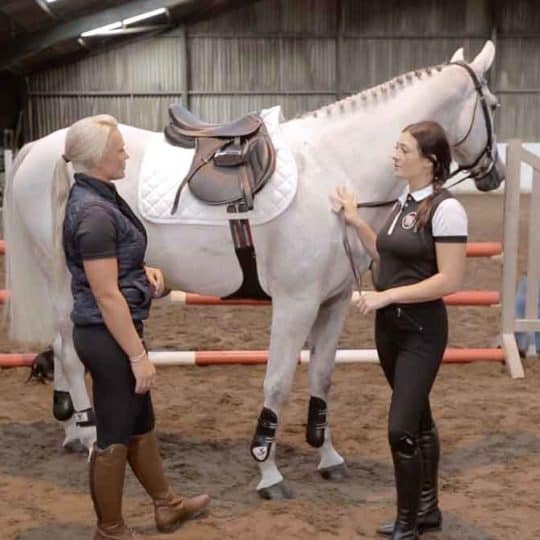 Pony Package is a fantastic budget policy and offers a range of benefits for young horses and ponies under a certain height and value for basic riding use and can cost as little as £119.80, inclusive of Veterinary Fees cover! 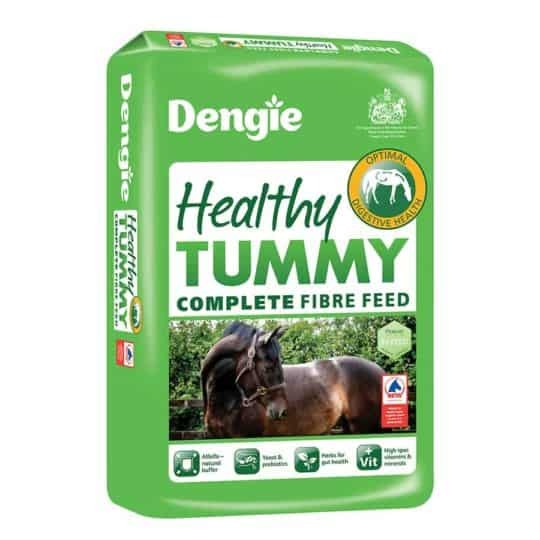 If you have a pony or a small horse under 15 years old it is well worth asking about this package. 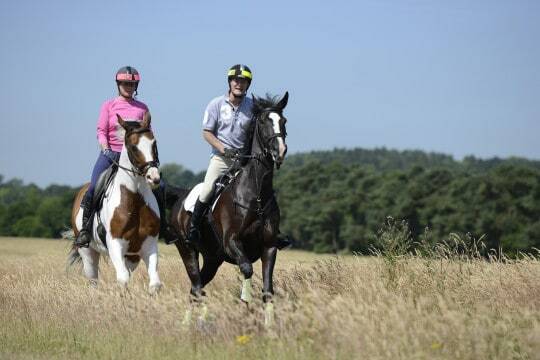 Mature Horse Policy which offers generous cover for older horses. 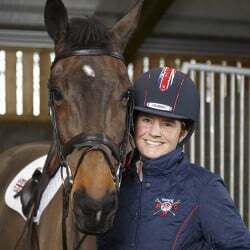 Horse and Rider Insurance Direct try to go against the grain and offer the most comprehensive cover possible for your veterans whilst keeping the price low, with many of the cover options offered under the Young Horse Policy remaining available and are happy to insure your horse for the duration of its life. How much should I insure my horse for? 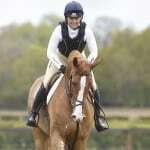 You should insure your horse for its current value on the market i.e. how much you think you would get if you ever needed to sell. 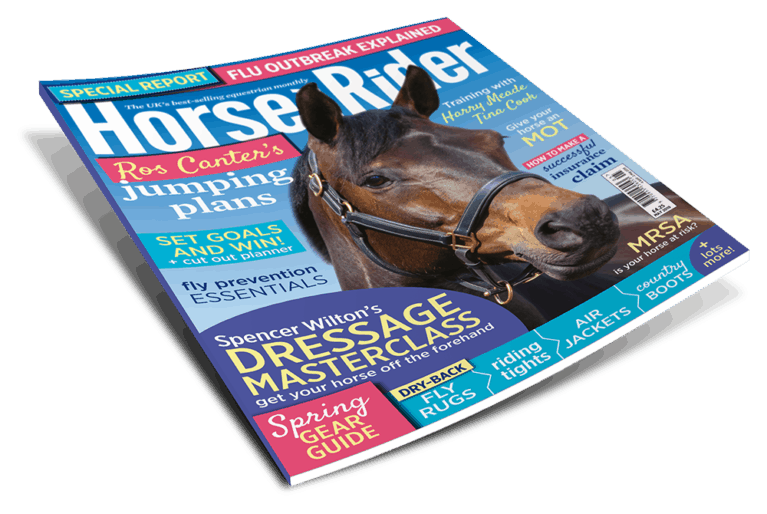 Often, the best way to gauge your horse’s current value is by checking the classifieds listings on websites and in magazines, as well as taking into account the purchase price and any changes to their health or advances in their riding they have made whilst they have been with you. How do I go about choosing an insurance company? 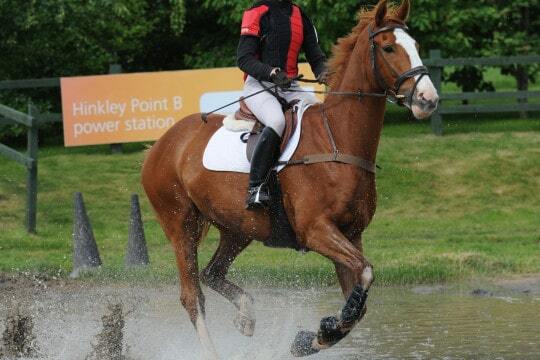 • How much experience does the company have with horse insurance? • Does the company generally receive positive or negative reviews for their service online? No news is usually good news! 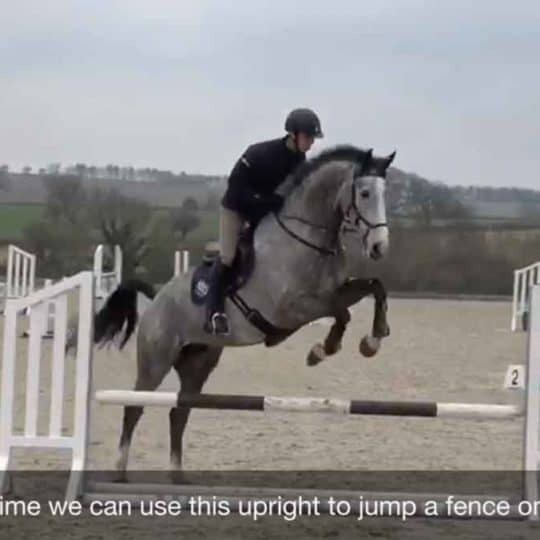 • Do the insurance policies they offer provide cover for your horse in their old age? • How do their benefits stack up against others in the market, in particular the Policy Excess and cover for specific Veterinary Treatment? Often restrictions on certain expensive procedures can be hidden away in the wordings. 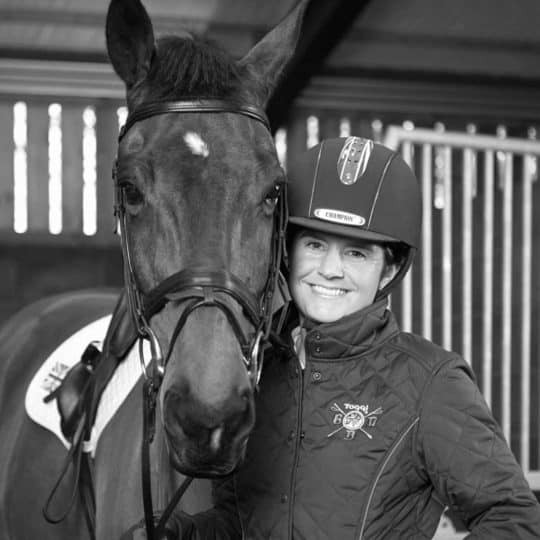 Horse & Rider Insurance Direct have been dealing with Equine Insurance for almost 40 years and have used all of that experience to design Policies that are flexible enough to suit all budgets and requirements and concentrating on giving customers the best cover at the lowest possible price. Please click here to visit their website and learn more about what they can do for you. 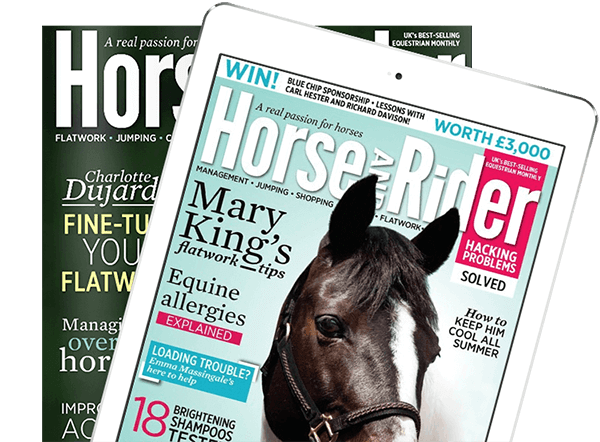 *Please note, Horse and Rider Insurance Direct is not linked to Horse&Rider Magazine and is a separate company. Can I claim for loss of horse?